King MC is an indie rapper on a mission. Beyond the creation of memorable verses and heartfelt lyrics, this musician makes it his goal to facilitate the transformation of lives. King MC identifies himself with the Christian faith and writes songs inspired by his real-life experiences of following the teachings of Christ. However, he sets himself apart from the genre of “Christian” music in that he chooses to be very raw and honest about the realities of his own experience, whether that means mentioning God in every verse or expounding upon his love of superheroes. Fans of King MC come from surprisingly diverse walks of life, and represent all different ages, ethnicities, backgrounds, and even religions. All too often people will walk into a King MC show intending to turn a deaf ear because they see King MC through his race, religion, or genre, but by the end of the night they always seem to be persuaded by the music itself! King MC began rapping at the age of sixteen with his best friend, another rapper by the name of Phuze. Over the years, the two artists grew in their craft, and to this day they still work together frequently to produce beats or rap collaborations. King MC’s music was primarily only shared with his extended network of friends and family for several years. But he had an experience at a concert in 2002 that changed his life and inspired the launch of his music on a wider scale. Rebecca St. James, a popular Christian singer, was performing in King MC’s hometown of Phoenix, Arizona. King MC attended with several friends, and he left that night with St. James’ words ringing in his ears. She had said, “If there is anyone here who has been holding on to their talents as their own, I want to encourage you to give them back to God and watch to see how He wants to use them.” Those words impacted him deeply. Although he had dedicated his life to Christ several years before, he knew that his music was one arena in which he hadn’t wanted God to tread. Now he realized that God’s plans for his music might be much greater than any he’d had for himself. He suddenly knew that he could end up on the smallest label ever, but if God wanted his music to be heard around the world, it would be. Very quickly, plans began coming together for the release of an independent Christian album whose production King MC dedicated entirely to God. Shut Up the Devil was released independently through the internet, and immediately it reached such far-flung places as Denmark and Germany. These were places King MC had never been or even dreamed of going, but God was making a way for his music to get there. That was the beginning of what has become a lifelong passion. Since the release of that first album, King MC has made a name for himself as one of the most hardworking, talented, and driven rappers on the local scene. Fellow artists often joke that he’s got a new album out every month, and they’re not too far from the truth. He literally never stops writing, always coming up with new lines while in the car or at his day job. He knows the value of an audience of any size, but that does not mean he has ever given up on his dream of “making it big.” He makes the most of every opportunity that comes his way, and a few of them have turned out to be pretty amazing. From co-writing a song with his favorite singer Jimmy Needham (due out sometime this year) to recording a professional-quality album with a record label out of Oklahoma, he has gotten to do so many things that his sixteen-year-old self would have envied. God knew what He was asking way back in the very beginning, back in 2002. He wanted to take a good dream and make it even better. So, what is King MC up to these days? His latest project is a collection of singles that will be released one at a time. This way, fans will have more immediate access to the music as it becomes ready for release. This collection definitely has a flavor all its own, as King MC is never content to retrace his own footsteps musically. Included in the collection will be the collaboration with Jimmy Needham, a handful of deeply-felt original songs born out of King MC’s real personal experiences over the past year, and a brand-new hip-hop cover of the radio hit “I Knew You Were Trouble.” The cover, which will be the first single for this collection, is a very unique and original approach to the whole idea of a cover. The beat and many of the song’s original vocals are borrowed for familiarity and to create a stage upon which to build a rap song. Within that framework, King MC crafted his own lyrics and tempo to fill out the verses with his own hip-hop style. The overall product leaves a very unique and positive impression on the hearer. If you would like to get to know King MC better, find him on Facebook, Reverbnation, and MySpace. There you will find much of his past music and information on upcoming projects and shows. Thank you for taking the time here to read and get to know him a little bit better! 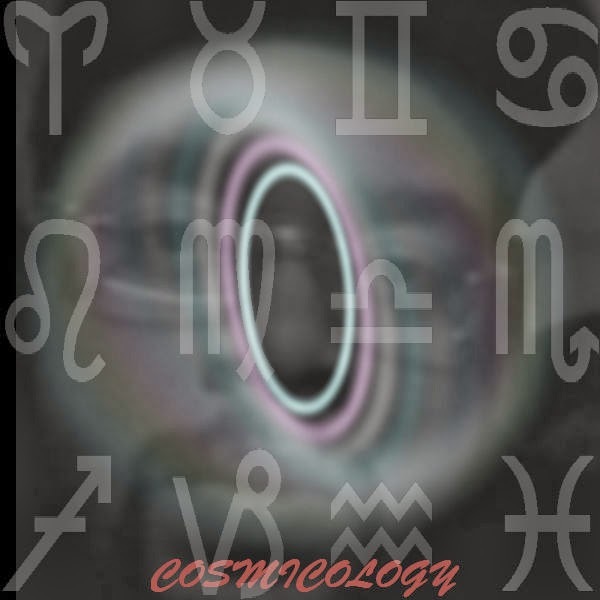 "Rellz Tha Postman Sets The Hip Hop World Alive With His Latest Album - Cosmicology"
Immediate Release: Rellz Tha Postman has released his third album titled Cosmicology, featuring Giggles Tha Clown and J-Dey. The album, which has been six months in the making, will attract hip-hop, funk and jazz fans with his unique style of music. Rellz Tha Postman was born on July 28,1988 in Richmond Virginia. At a young age Rellz began to do hip hop music. At first it was just for fun where he would love to battle his classmates but after meeting William Street, music went from being a bit of a laugh to more of a passion. 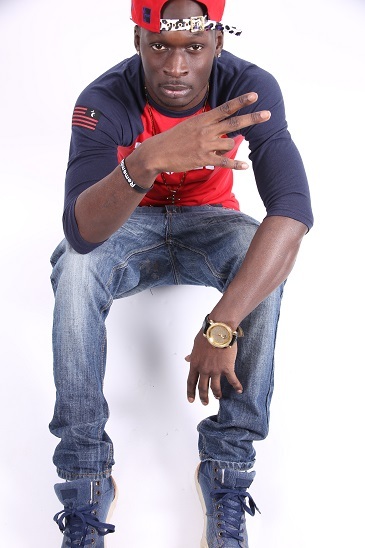 Rellz approached with a goal of making it big in the music world. A new group was formed called SY (Sincerely Yours). The group consisted of 6 rappers from the 804 area. (King Mista, King Berto, R.O.D, NR, William Street, and Rellz). However with most bands, things started to go wrong and working together became harder leaving Rellz knowing the route he needed to take, a solo career. Rellz started to make his own music. Using programs like FL studio his style was formed. Slicing and looping soul and funk samples became his niche, making him unique in the music world. pianos, hard pounding drums, appregators and futuristic synths to depict a "Space Cadet" vision he likes to call Audio Heartland. This amazing new album will sure appeal to Hip Hop fans, Funk fans and Jazz fans with seven songs being wordless. Harlem the Artist started his musical journey at the young age of 13 with the support of his father. Over time he's morphed into an impeccable singer and songwriter. Harlem has independently released three underground solo CD's including; "I'm A Singer", "The Life" and "Situations" which share the sound of R&B mixed with Hip Hop and urban influences. 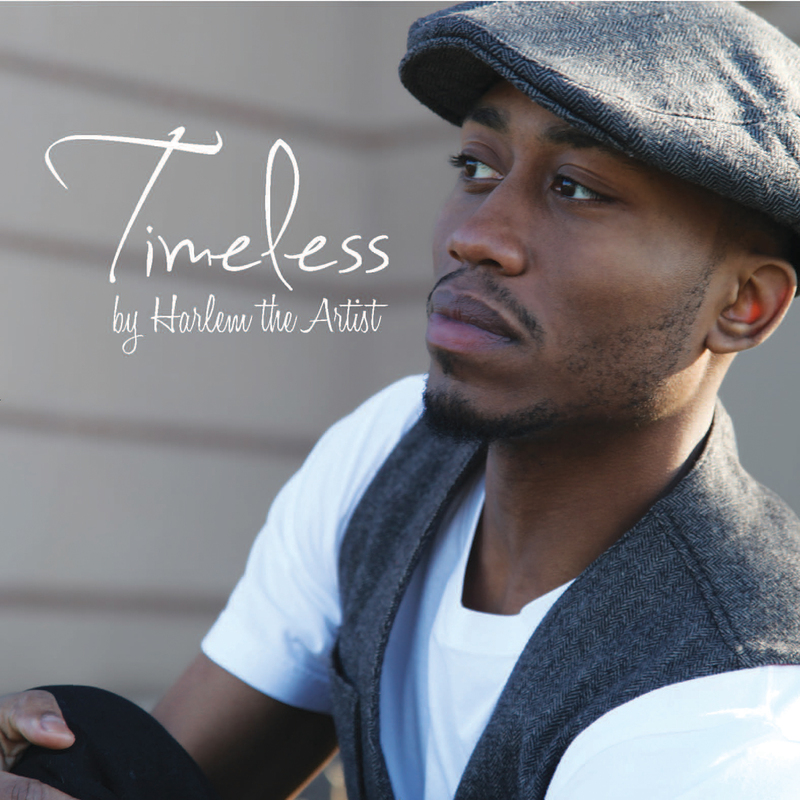 Harlem's latest single called "Timeless" further shows his vocal and songwriting maturity. He literally does not rest until he's captured innovation by means of beautiful lyrics and melodies. Harlem has opened for Tank, Joe, Jaged Edge, Donnell Jones and a host of other signed and unsigned artist. Harlem has received national exposure after winning and appearing on BET's 106 and Park "Wild-Out_Wednesdays". Harlem was also recognized as the "Best Male R&B Artist" during the 5th annual Underground Music Awards (UMA) held at BB Kings in New York City. In addition, he was the 1st artist featured in VIBE magazine's Unsigned Artist Series and named "R&B Artist of the Year". Harlem the Artist; a man so passionate about music that his very purpose for living resolves around it. His committment to his music not only demonstrates who he is as an artist, but who he is as a man. Despite working tirelessly and breaking many nights in recording studios, he still makes the time to be a responsible brother to his siblings, a loving son to his parents and a helping hand to his friends. Harlem is the epitome of a truly great musician in the making. When asked why he makes music, his response is "I don't really feel I have a choice in making music, it's in my DNA...something I couldn't shake if I wanted to. i just hope people can relate and appreciate my music". When Harlem was interviewed by David Fromayan of VIBE the writer had this to say: "Harlem views music today as an ever evolving melting pot of genres. He meshs together a culmination of genres like Pop, R&B, Rap and Jazz music to innovatively broaden his range in music. By doing this it enables him to stay relevant, connected to fans and not be confined to the limits of R&B. "I want someone whose never seen me perform live to be able to connect with my music, "Harlem says. Harlems smooths lyrics & melody grasp an audience and sets him apart from the rest. Harlem's new single entitled "Timeless" has been describe by his Youtube and Facebook fans in the following ways: "soulful and heartfelt", "Real R&B", "Nice to see real music back at it", "Good music, love this song" and finally "not cookie cutter type and you can hear the influence of other types of music in it". The new single "Timeless" could be best describe as a blend of two classic genres of music R&B and Hip Hop with the blend of smooth "Alternative" vocal tones which maintains a great balance sonically. Born and raised in Seattle, WA. Philip grew up with a strong musical background learning to play 5 instruments through his middle school and highschool years, doing so while being part of his school choir and jazz choir. He was also an active worship leader for a school church organization his junior and senior years in high school. Later on, he continued his passion for music by participating in choir and talent competitions at the University of Washington. After finishing college, he started a company that became very successful, allowing him to continue his passion for music through other outlets. 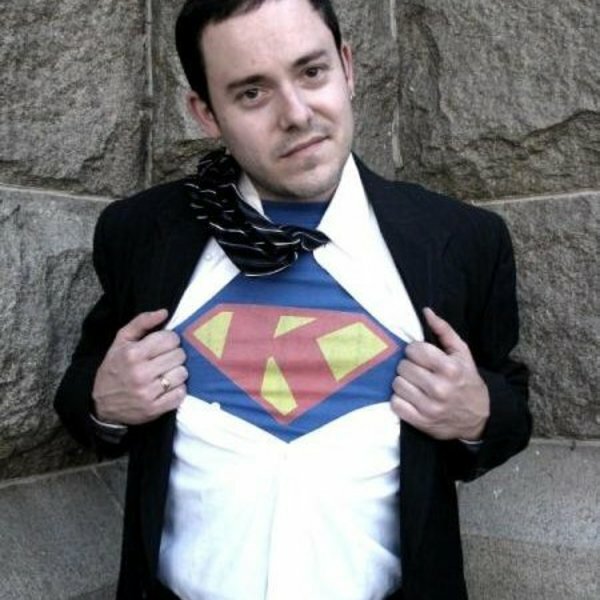 In 2011, Philip began featuring on local artists songs giving him a small buzz in the Seattle area. After seeing what his passion would allow him, he began working on a solo project with Tacoma based producers Two-fiftythree and with Miami based producer Krunkadelic. He is currently wrapping up his EP, of which his first single "Take My Hand" stems from. Phil Crown, an up and coming Pop/R&B artist from Seattle, Washington is pleased to announce the release of his new single “Take My Hand.” This single is part of Phil’s upcoming EP that is slated to drop later this year. “I have been working extremely hard every day to get to this point and I am very excited to see the hard work and long nights in the studio beginning to pay off. I truly love what I do and I hope my fans can truly feel everything I put into this music.”. The video for the new single “Take My Hand” can be watched on Phil’s official YouTube channel. The single can also be downloaded from the iTunes store or streamed on Spotify. With a combination of his hard work and raw musical talent, Phil stands out as a 2014 R&B artist to keep your eye on. The music industry is extremely difficult to break into and it requires constant hard work to maintain relevance. “This industry is intense and there is always someone new coming along to try to make a name for themselves. It takes self discipline to work this hard, but more importantly it takes surrounding yourself with a winning team, and I can confidently say that I am surrounded by some of the best in the music industry.” For updates on Phil Crown as he continues his journey follow him on Twitter and “Like” his official Facebook page. About Phil Crown: Phil is a pop artist coming up in the Seattle music scene. He has spent the past year recording and mixing his two forthcoming EPs. The newly released single, “Take My Hand” will serve as a precursor to these two EPs releasing first quarter of 2014. Philip is active on popular social media platforms Twitter and Facebook, where fans can follow the progress of the new EP and Phil’s daily life as he continues his ascent into the music industry. The official “Take My Hand” video can be seen here: http://www.youtube.com/watch?v=robhaIlYQeU&hd=1. Make sure to join Phil’s YouTube channel to see future videos and releases. 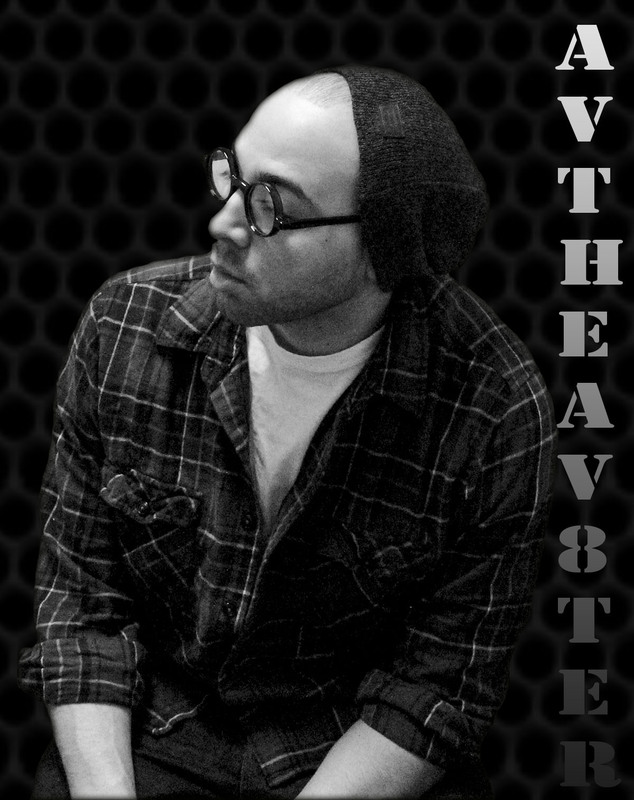 Hailing from the U.S. of A, the av8ter has been rapping since early 2004. During the rise of social media, av made a name for himself on the Myspace wave as Corrvet. After the fall of Myspace, he took a break from the world of rap to live life. In 2011 he and fellow rap mate Nvy, made a splash back into the music scene with their first official mixtape release "Level 4". Since then av the av8ter has put out 3 additional mixtapes "WE" being the latest work. The av8ter is currently working on his third solo installment. My actual name was suppose to be av but there were other people named that, so I was trying to think of something to add on that actually meant something. So I thought of the av8ter, it represents where I want to take it, much higher. Av the av8ter stuck surprisingly. In an industry that has seen its share of fly by night acts and carbon copy followers, Shajuan Butler aka Young A is the real deal Holyfield when it comes to making hits. The St. Louis born rapper now just 22 years of age, has put in more than enough time on the grind. Inking with his brothers label, Street Team Entertainment in 2004, he was a major feature on the 2006 compilation, “Street Sweepers Volume 1.” Spending the last couple years perfecting his craft doing countless freestyles and songs, it’s his time to take the forefront. Locked in the studio for the next couple months with in house producer Duke Lamarr, he’s looking at a first quarter release of his Solo mix-tape titled, “The Renovation.” This will be the breath of fresh air the St. Louis music scene needs! It will feature his new single Go For What You Know, which is quickly becoming a fan favorite. With the ability to make club bangers and songs for the streets this project will not disappoint. This is just the beginning of a lot to come from the young up start in the near future. After spending years on crafting and molding his style, he has finally found his proper lane too stick with. With the upcoming release of Yung Ayee’s mix-tape, “The Renovation,” the object is to give you nothing short of great music as he paints a perfect picture with his lyrical artistry. Forget the pretenders and the followers – the real deal is here, St. Louis! Rising faster than ever and ready to become the next challenger to the Midwest hip hop throne, Yung Ayee is making waves throughout the indie community with his latest single “Go For What You Know.” A dangerously captivating combo of thumping beats, eye-popping swag and an impeccable flow, this is the next sensation to keep tabs on. A lifelong music fan and bonafide hip hop addict, Yung Ayee spent years honing his craft – writing, practicing and freestyling his way through his teenage years. By 2004 he landed on his brother’s own Street Team Entertainment record label, earning a major feature on the Street Sweepers Volume 1 compilation in 2006. 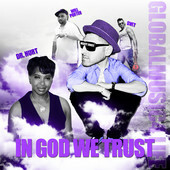 “Go For What You Know” hit the internet on August 8, 2013, immediately garnering attention throughout the indie hip hop scene as well as eventual airplay from college radio stations and select FM markets. High profile performances quickly followed, including opening slots for Chingy, Fresco Kayne, Murphy Lee and others. After drawing comparisons to Big Sean, J Cole, Wale and other heavy hitters, Yung Ayee continued to build his song catalog in preparation for his highly anticipated solo mixtape. The Renovation will be the dynamic, versatile lyricist’s first major release, slated to hit the streets on December 29, 2013. Dedicated, motivated and 100 percent committed, Yung Ayee is ready to take on the world from his humble beginnings in St. Louis. Streaming audio including “Go For What You Know” can be found on his official Sound Cloud page, along with performances from other members of the Street Team Entertainment crew. Connect with him on Twitter, Facebook and Instagram for all the latest news and updates, as well as the upcoming release of The Renovation.